Important: Googlemaps has us located wrong. Please get directions on Contact Page. 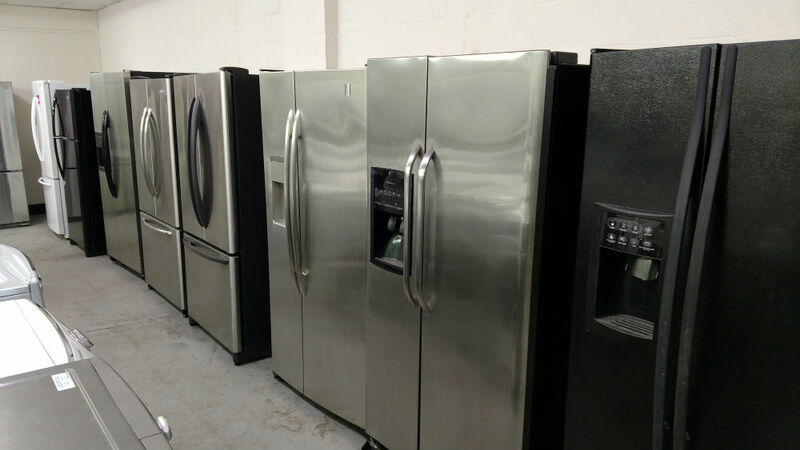 Maryland Used Appliances store has the best-selling brands of used refrigerators and is one of the largest in the Glen Burnie and Annapolis, Maryland area. We offer competitive prices and we deliver to your address. 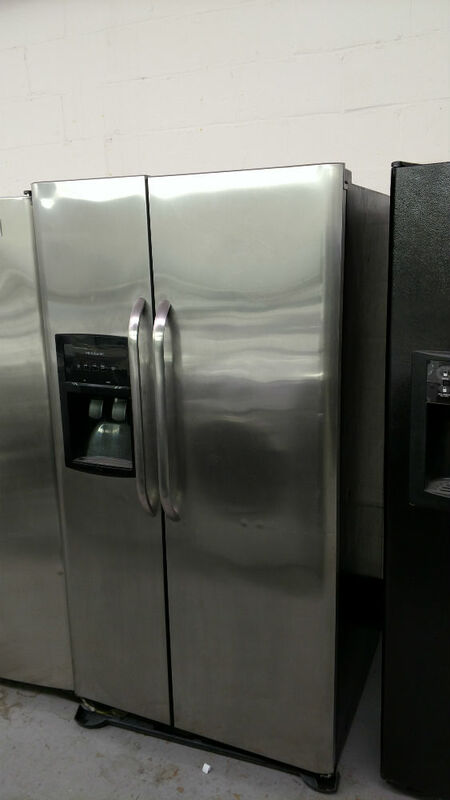 For amazing values, check out our scratch and dent refrigerators which are brand new and have a minor cosmetic issue. Whichever of these leading brands you prefer, we are sure to have the perfect fridge that will suit your taste. Aside from the stainless steel fridges which are very popular, here are our other options for you. 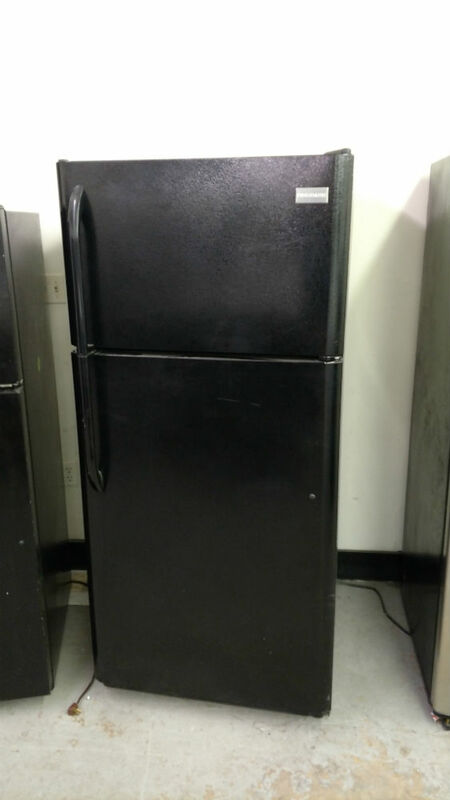 For the fridge sizes, we have from 17 cubic feet up to 26 cubic feet size refrigerators. You can also select from our 28-inch, 30-inch, or even 36-inch wide refrigerators. We sell refrigerators with built-in ice and water dispensers on their doors as shown in the pictures. 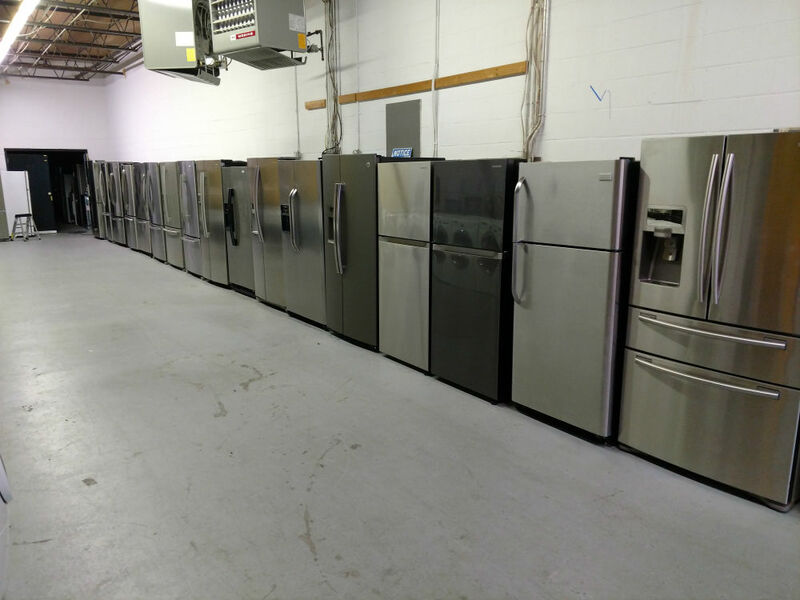 We only sell mid-range to high-end models of refrigerators here at Maryland Used Appliances. We’re a one stop shop selling almost any type of fridge so come visit us where you will surely find what you need. Maryland Used Appliances is located on Azar Avenue in Glen Burnie, Maryland. Please click on the Contact Page for more specific directions since we don't show up correctly in online maps. 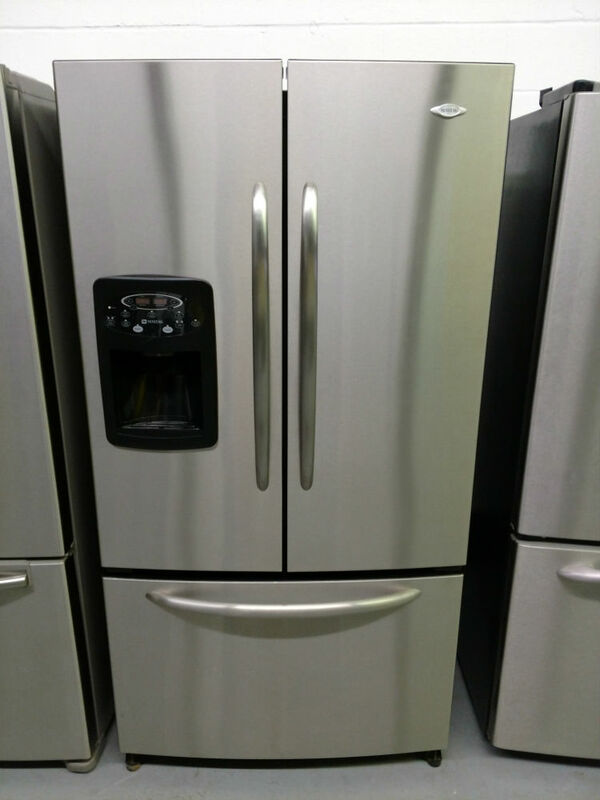 Same with all of the used appliances we sell, our fridges also come with a 90-day warranty. Most stores only give a 30-day warranty. Before we sell a fridge, we give it a thorough inspection and test it. We do not sell what we cannot fix properly. Instead we sell them as scrap for recycling. We want to give customers a good experience in buying used appliances. Also, we do not want to incur additional expenses for service trips to your homes or offices because we dispatched defective appliances. 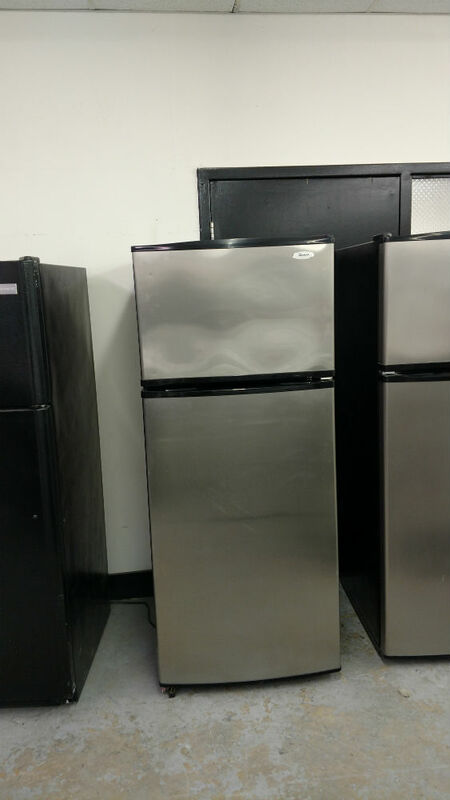 A lot of our refrigerators are refurbished like new but we also get scratch and dent fridges which are new fridges with a minor cosmetic defect that the manufacturer can't sell as new. So you get a great price on a new product. We also sell other items such as Dryers and Washers as well as appliances for the kitchen such as Stoves, Ovens and Cooking Ranges. For your inquiries, please fill out the form on the upper left of the page or call us at 443-595-9004. You may also want to visit us so please check HERE for the store hours and the directions to our location.